Red Enamel Heart Charm in Gold or Silver. 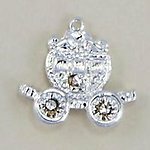 Cinderella's Carriage Charm in Silver or Gold finish. 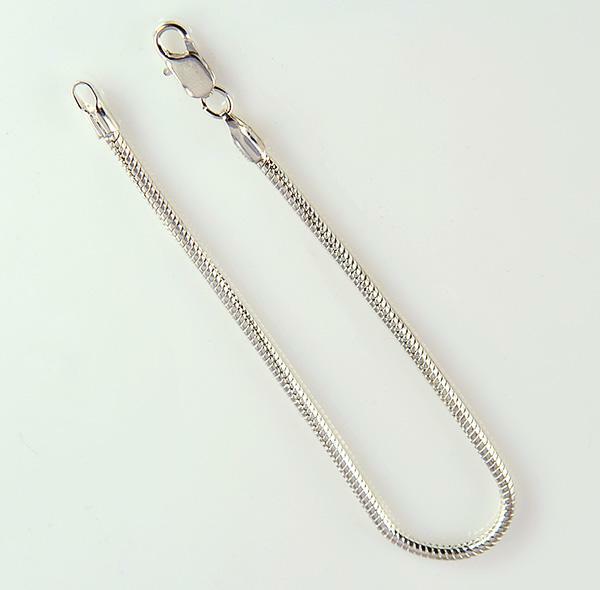 Silver is sold out.